Mick Campise was part of our original road crew and they believed in us as much as we did. 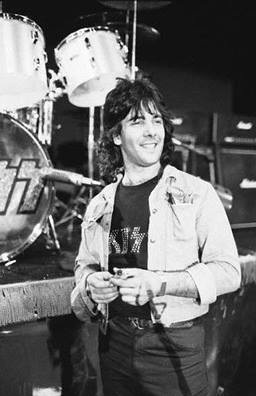 Mick always made sure that we did our show without compromises or interference from other bands or their crews. That dedication made the impossible possible for us and paved the way for our rise to the top. Rest in peace Mick. You aren’t forgotten.